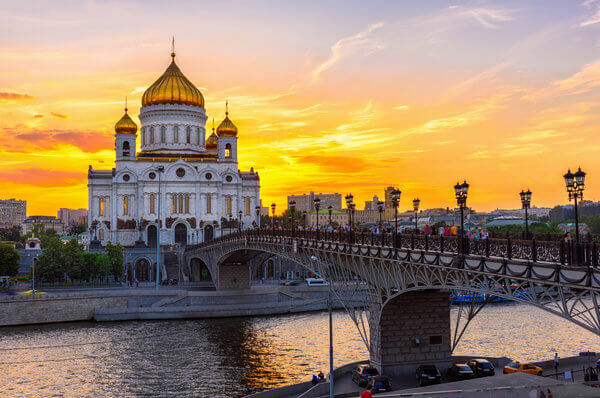 Oksana Howard – Senior Corporate Associate and the Head of Russia, Ukraine & CIS desk at Colman Coyle Solicitors is attending an exclusive private Russian investors’ VIP event in Moscow next week. 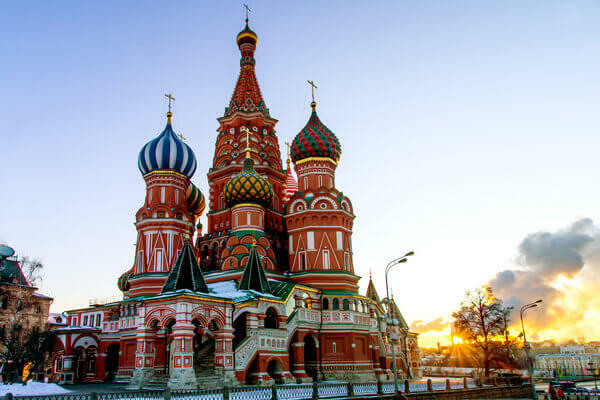 Oksana will be meeting with ultra high net worth private Russian investors needing advice on investing in the UK. 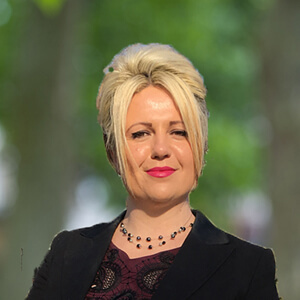 Oksana will also be accompanied by Diana Popov – International Sales Executive for CIS and French Riviera Region of Barratt London – one of the most reputable high end developers in the UK. 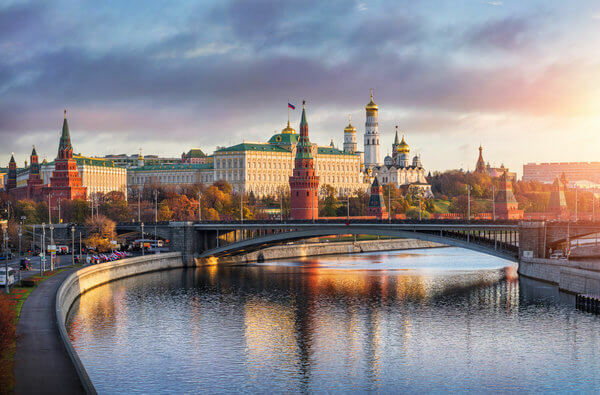 Oksana is really looking forward to attending this international event in Moscow and we are confident that the event will be a great success and that it will be of huge benefit for the Russian investors interested in investing in the UK.